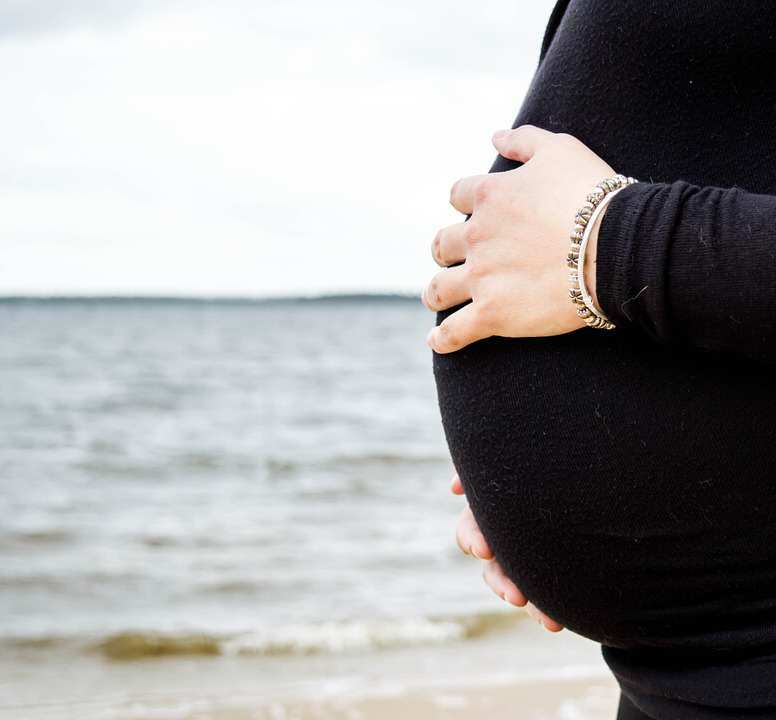 A heavily pregnant mum-to-be has been fined for parking in a mother and child bay outside a supermarket. 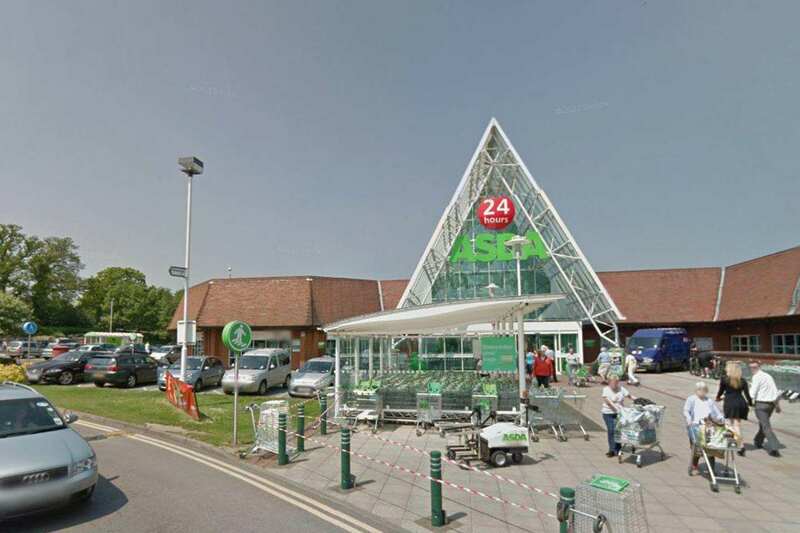 The woman – who is nine months pregnant – left her car in one of the reserved spaces at Asda in Reading because all the regular spaces available were too far from the store, reports the Evening Standard. But when she returned to her car she was gobsmacked to find she had been slapped with a parking ticket. The 23-year-old – named only as Olivia – said she spoke to the manager and parking attendant to appeal the decision but says she was met with a rude response. He was incredibly rude and told me I didn’t count as a parent yet. The manager then said if I hadn’t been pregnant he might not have given me a ticket as I look so young and the upper age is 12. Being told I look young enough to be considered a child is disgusting. Parent and child bays are an important resource, that our client provides to assist parents with young children. He went on to say that the spaces are specifically designed with more space to allow parents with young children, prams and pushchairs to get in and out of their cars easily. The bays on the site [in question] are monitored to ensure that these spaces remain available for motorists who meet this criteria. We welcome feedback and always act upon it and the claim made will be fully investigated. You’d hope so, sometimes it would just be nice if common sense could prevail.